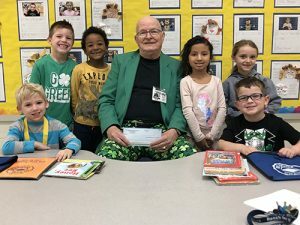 What the youngsters achieve in the classroom deserves as much attention as any other news and this section is devoted just to the students who are excelling in the classroom and beyond. 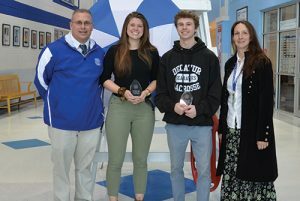 Stephen Decatur High School seniors Grace Beres (basketball) and Kevin Beck (track) were named Premier Driving School February Athletes of the Month. Also pictured are Assistant Principal Dr. Curtis Bunting and Premier Driving School representative Geri Riden. MaryAnn and MadaLynne Rutzler joined Olivia Evans during a recent St. John Neumann Catholic Church Lenten dinner on Friday, March 22. 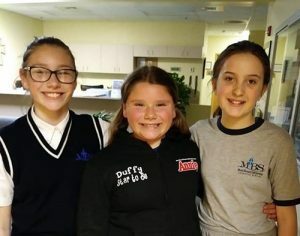 The Most Blessed Sacrament students helped serve dinner to over 150 diners. 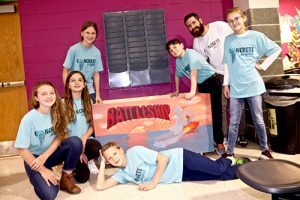 This year, Middle School teacher Keith Geiger implemented Worcester Prep’s inaugural Destination Imagination (DI) after-school club. 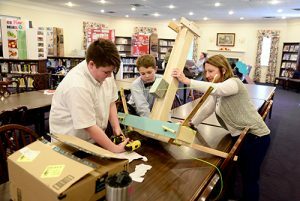 Two teams of sixth- and seventh- graders were formed, one competitive and one non-competitive. 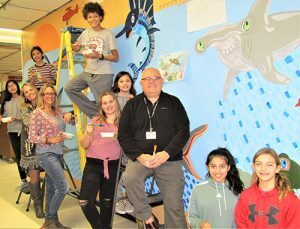 Practicing their performance for parents and teachers is DI Team Manager Geiger with students Jack Fernley, Mike DePalma, Will Wells and Aleksey Klimins. 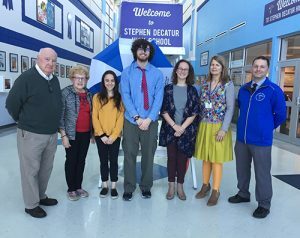 Members of the Worcester Preparatory School competition team at the Destination Imagination Tournament included Izzy Huber, Savannah Palmisano, Vanesska Hall, Dylan Simons, Travis Netting, Team Manager Keith Geiger and Sydney Tingle. Not pictured is Lydia Schwartz. 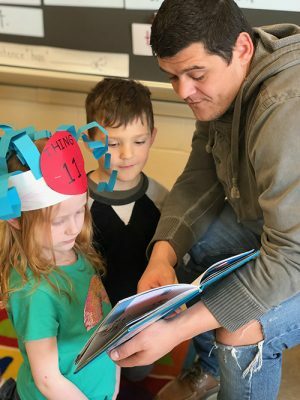 Kindergarten students at Ocean City Elementary School invited their parents to school to read aloud from their favorite Dr. Seuss books. Picturd, from left, are Skyler Chester, Luke Bergey and Kristin Bergey. 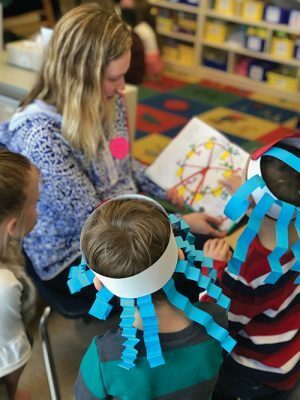 Mrs. Engh’s kindergarten class at Ocean City Elementary School celebrated Read Across America Day on March 1 by inviting parents into the classroom to read aloud their favorite Dr. Seuss books. 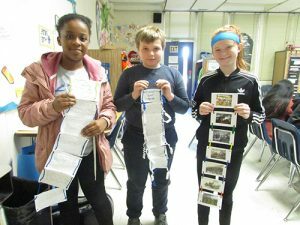 Pictured, from left, are Charlotte Balmforth, Luca Buta and Hektor Buta.